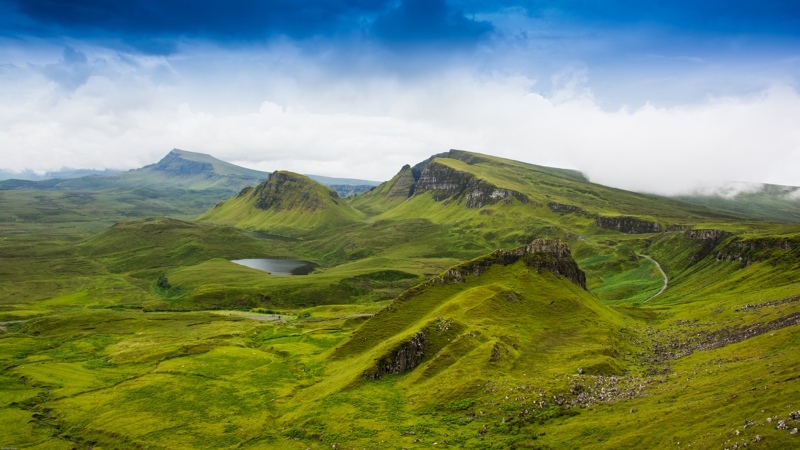 Filming Locations: Where was Macbeth Filmed? 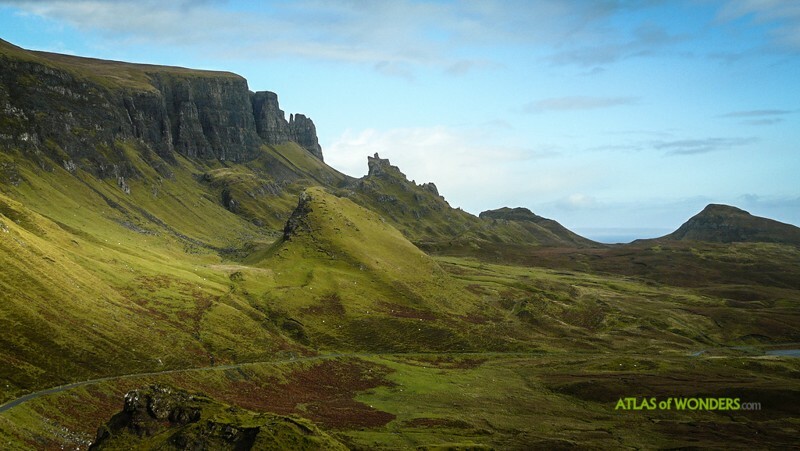 Here's a look at some of the stunning locations of the highly-anticipated new adaptation of Macbeth. The William Shakespeare’s classic tragedy is timeless, no matter how much time goes by since it was written. It will be always there to remind us of the consequences of the lust for power and destructive ambition. The Australian director Justin Kurzel is in charge of a production led by the Holywood stars Michael Fassbender, Marion Cotillard and Elizabeth Debicki. The quality of this film is backed by the enthusiastic reception that it got at the 2015 Cannes Film Festival, where Macbeth was competing for the prestigious Palme d'Or. ...transformed into a dark ceremonial hall. 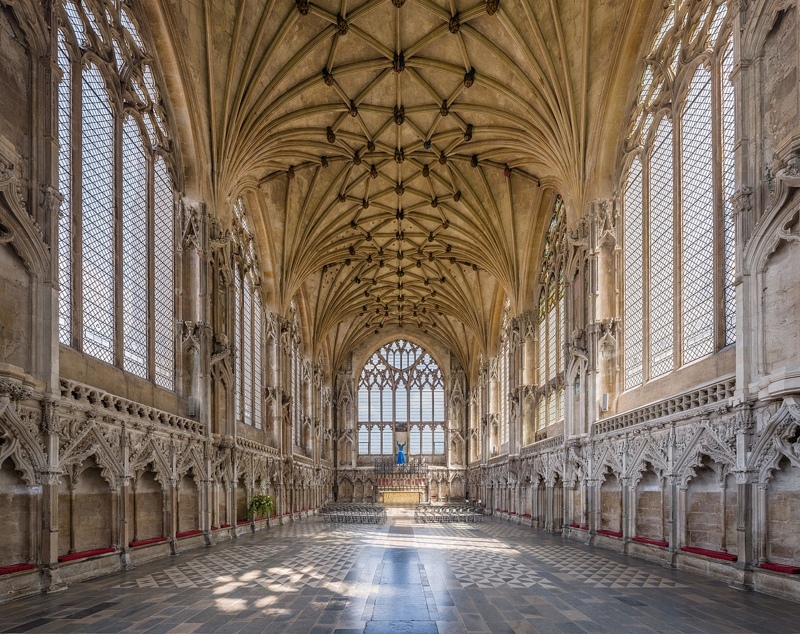 Don't miss out the chance to visit this magnificent monument in Cambridgeshire. 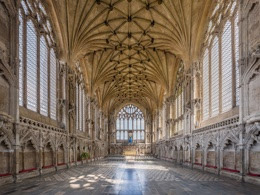 If you like medieval architecture, you'll soon appreciate why this is a truly unique, out-of-series building. These Romanesque arches are the perfect background for the scenes taking place in a room of the castle. 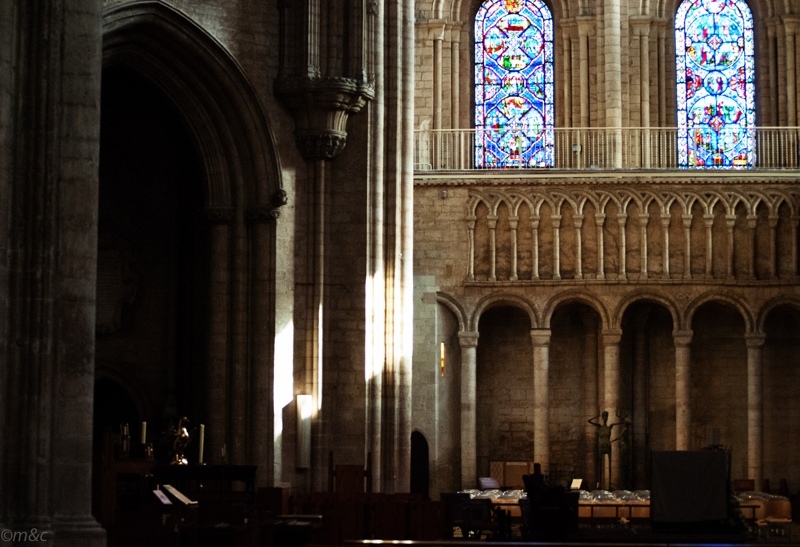 You can find this space in a corner close to the main facade, inside the South-West transept. 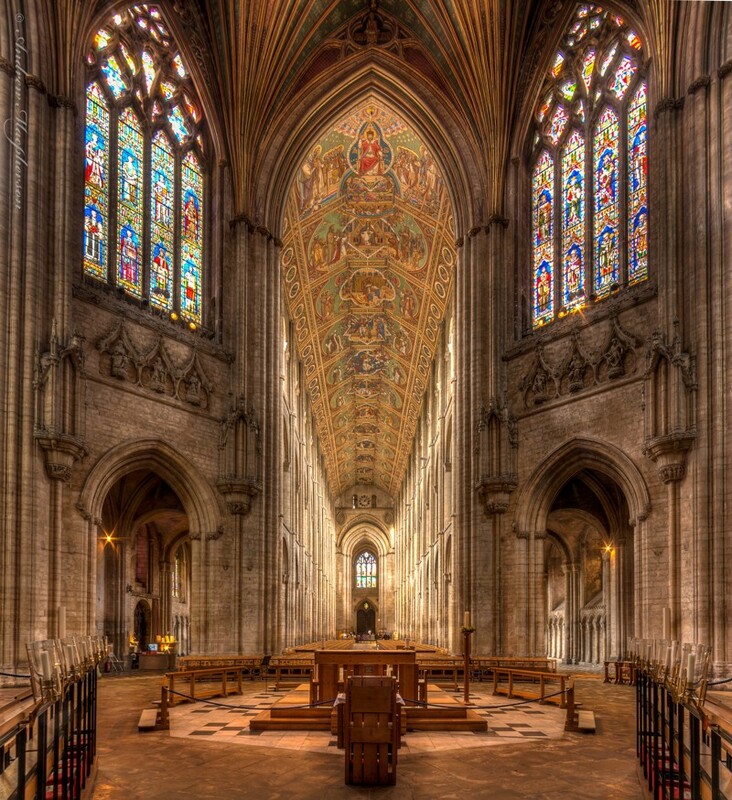 Ely Cathedral has been a filming location for many major productions, like the new TV series The Crown, the movies Elizabeth: The Golden Age, The King's Speech, and even the science-fiction film Jupiter Ascending. Bamburgh Castle, halfway between Edinburgh and Newcastle, is featuring as Macbeth’s castle. A crew of around 200 extras was used for the sequences filmed along the beautiful Northumberland coastline. 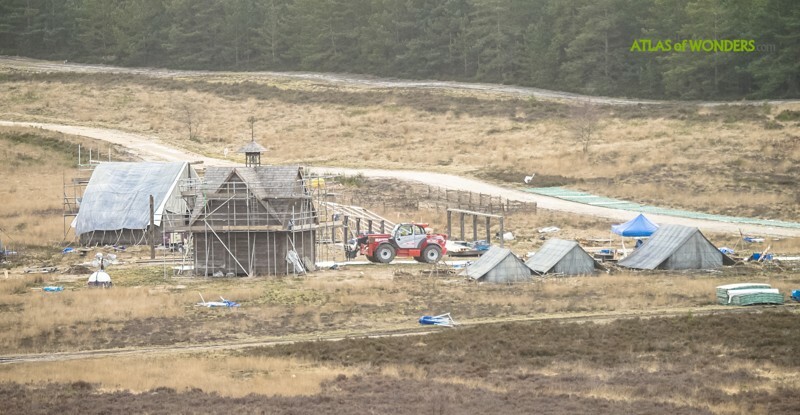 Also in Hankley Common was built and filmed the full-scale family house of James Bond for Skyfall. At least it seems that this time we won't see the massive standing stone of The Old Man of Storr again, that has been used as a background in many other films in the last years, like Prometheus.